What happened to January? The month whizzed by but February means that we are one month closer to the end of winter! It's also time for another round of Pin-Spired recreations! Pantone Marsala is the color of 2015. This rich, redish brown color is the perfect neutral to liven up your winter wardrobe. This month I'm styling all of my Pin-Spired outfits with my Marsala AG Stevie corduroys. 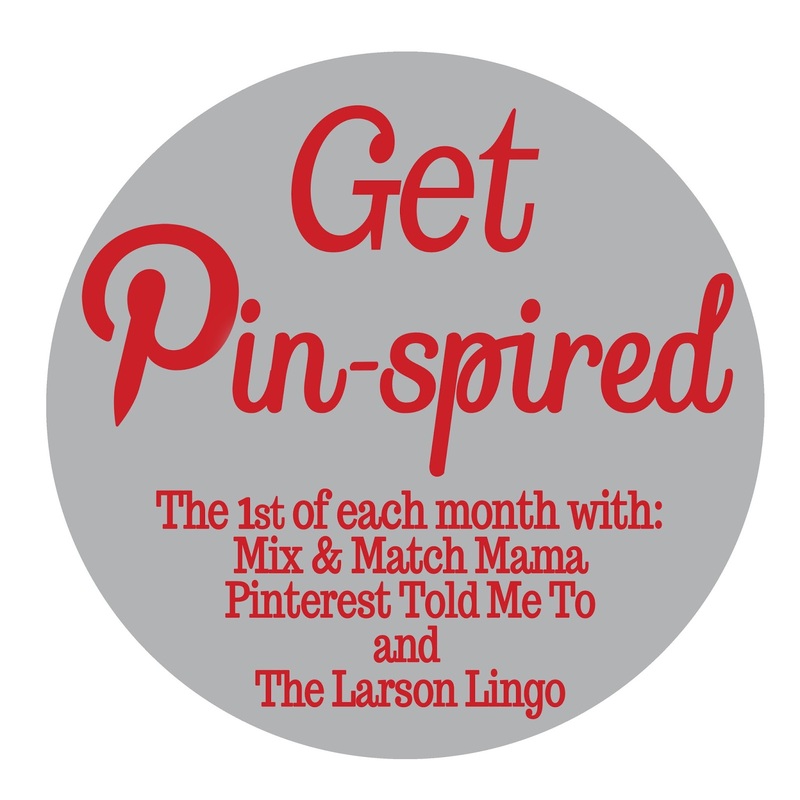 Linking up with Pinterest Told Me To, Mix and Match Family & The Larson Lingo. All of my recreations are from pieces I already have in my closet. Don't forget to enter to win a $25 gift card to The Mint Julep Boutique here! I need burgundy skinnies asap, love the first look the most. I love seeing all the ways you have styled these! Very on trend with the color. I bet the cords are warm too. I love all the ways you styled those cords Jill! Love the scarf and the card:) Great inspiration! great inspiration and great outcomes! i love it when a pin comes together!!! Fabulous take on these inspirations. This post reminds me that I have a pair of ox blood pants somewhere.. need to dig it out! Your recreation is spot on. I have to borrow this look too =) Enjoy your week! Love the way you have recreated the inspirations, that is such a fun thing to do. The second look is my favourite- adore burgundy and leopard print. You knocked these all out of the park! I love all of them! And I have similar pants so thanks for all the inspiration! I love all of these looks! Your recreations are perfect! These posts are always so fun, I am loving the seconds one!! Beautiful looks! Those pants are so versatile! Great outfits inspo! I really like them all, but the first one is my favorite - the jacket on top of the striped tee looks so chic! Fantastic job Jill! You nailed every shot. Love your style! What a good idea! I love each of your outfits better than the Pinterest version! Wow i thought the first picture was you! You nailed it! Love it! The first picture really does look like you! 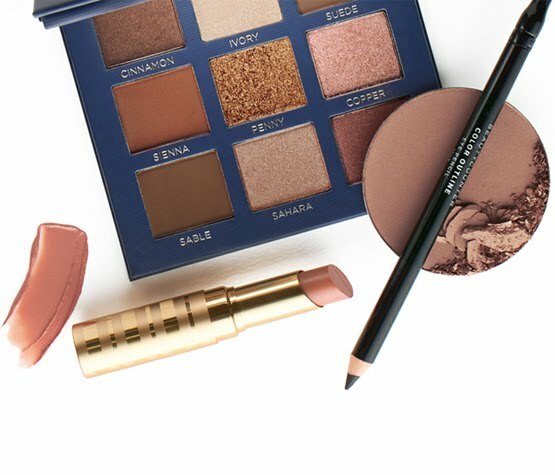 You nailed all of these looks (as usual ) :) Happy Monday! I love all of these looks! Marsala is such a gorgeous color and you definitely show it can go with anything and everything! I hope marsala never goes away because I'm in love with it. Your looks are all cute and practical, love it! Great outfits, I am loving the red and the stripes! I have marsala pants on today and I love them! These are all great looks. I am excited about the Pantone Springs colors for 2015, too!! Oh so accurate and looking fab! Those recreations are on point! I don't know which one I like better they all look great. Amazing recreation of all looks! Great looks! I love the first one. Have a great week! You nailed all of these pins!!! Love those jeans, what a great color! You always do such a good job interpreting the pins. I love them all, but especially the first one! Hope you're staying warm! You nailed these looks, lady! And I'm SO DOWN for the end of winter- bring on spring! Love your pin-spirations! Your outfits look great! You got these looks down! Love your take on each:) So cute! 1st outfits my fave! Thanks Rachel! So glad you stopped by today! Thanks April! I appreciate you stopping by! Thanks Linda! I'll make sure I linkup with you! I love anything with stripes! Loving the first look! You did a great job of recreating these looks! Love the three looks especially the second one, you styled them all perfectly! I love how you are recreating pins! I really like the second outfit - but all three are great! Thanks for joining the Celebrate Southern Linkup with J and me! Cheers! aahhh yes to those burgundy/red corduroys!!! i want one myself! I adore your versions of these outfits!! I really need to get some marsala colored pants- they look fabulous on you and are so versatile! 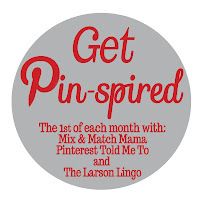 You indeed rocked each & every Pin-spired image here Jill! Particularly in love with the aztec-printed cardigan in the last photo!!! Loving the color of those jeans! So fun! 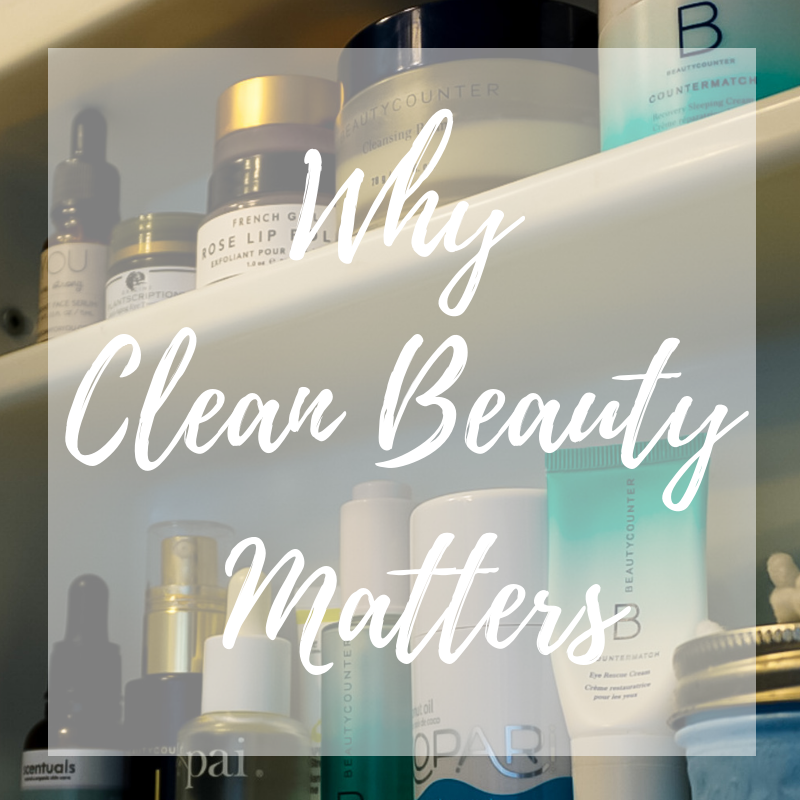 PS I am hosting a link up and would love for you to swing by! love your recreations! The colour of your jeans is perfect for this time of year. You nailed it! What a fun post! 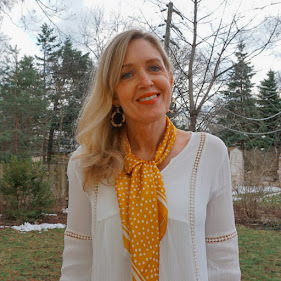 Please link up with FUN FASHION FRIDAY this week and made sure you check out my top looks! Your outfit is perfect! I like it even better than the inspiration! The burgundy cords are clearly proving to be good workhorses! Love them with the stripes. All so cute...Pinterest is the best for inspiration! I have a pair of pants that color, so you've given me some great ideas for new outfits!!! Thanks, Jill! Drooling over Pinterest outfits and realizing you have the pieces to create the same look is one of the best feelings. Love it! Your tassel necklace in the last look is almost EXACTLY like the one in the pin!! Such great inspiration for burgundy pants / jeans (I also have a pair I wear non-stop!) and you've given me some good ideas to borrow. Thank you for joining the #reasonstodress linkup! Such great Pinspiration looks, Jill! I tell you, I am loving my marsala jeans and want to wear them all the time. Now you have inspired me wear them even more! Have a great weekend! I love all the ways you've repeated these looks! I love the color of your jeans. You've done such a great job recreating these looks ...Beautiful.